Since then, I have spent my iPad-earmarked budget on, what else, every app under the sun. Some I bought because they were the top hits and I truly did wish to explore the technology. Many are about food, what a surprise. On the way, our family has also discovered the great educational value of iPad apps. Beyond Gangstar Rio and Dead Space — which we own, I regret to admit —, there is a world of fun stuff for preschoolers to learn letters, numbers, storytelling and what not. Truly a game changer in terms of learning, mark my words as Mitten’s pigeon victims would say. I don’t pretend to be familiar with every great app out there. In fact, I’d love it if you would recommend your favourites to me, especially the food and education ones. These are just my thoughts and preferences to date. 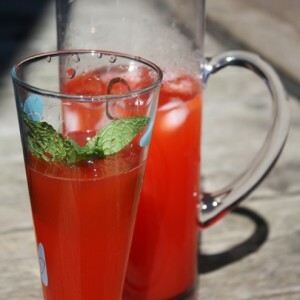 Today’s post is about recipe apps, what else, but do come back in the next few days for more posts about food, kids and even eBooks so we can compare notes? 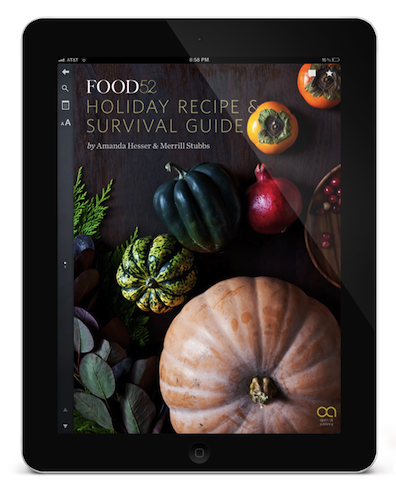 Generally speaking, I have found that food apps come in two categories: the recipe apps served up by celebrity chefs, food magazines, TV shows, etc. 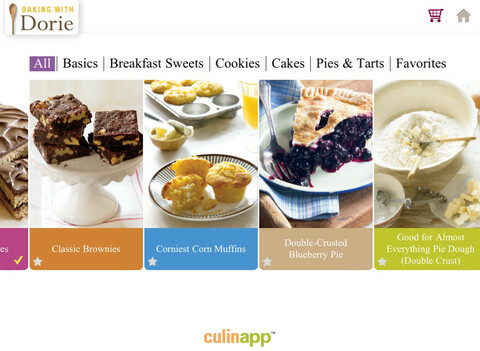 ; and the tool apps that include calorie counters, recipe timers, grocery lists, etc. 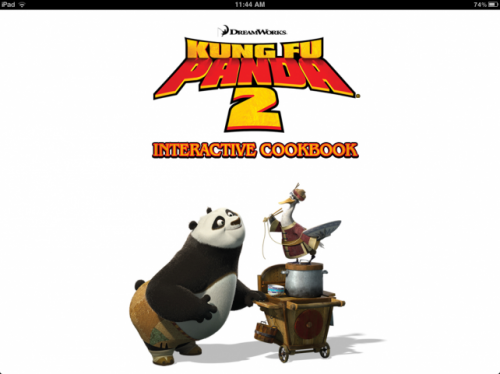 Beyond the recipe apps, of course, more and more eBooks are being published. A few can be bought directly on iPad (your eyes won’t thank you though). If you absolutely want to read them on iPad, you can just download apps like Kindle & Co. to access your library. Dealing with recipe applications alone for now, here are the ones that got my juices flowing. 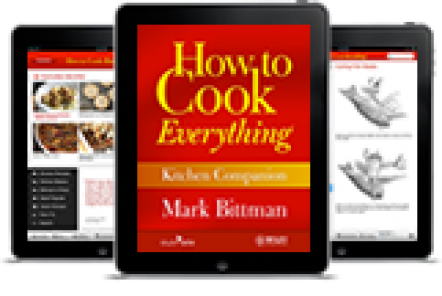 If you are searching for value and don’t need an app that replicates a Food Network show, then Mark Bittman’s How to Cook Everything is for you. 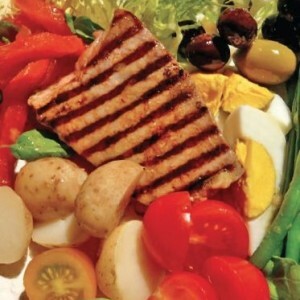 We are talking 2000 recipes here! Be warned, there’s few beauty shots of dishes and no technique videos. These are illustrated through old-fashioned drawings that are quite thorough. A shopping list, a timer as well as metric and imperial options are provided. 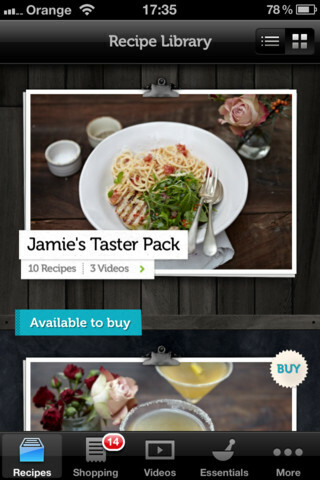 In App Store Rewind 2011, Apple itself picked Jamie Oliver’s 20 Minute Meals as the best recipe iPhone/iPad app of 2011. No doubt, it comes with all the bells and whistles of the best apps available: you can switch servings from 2 to 4, there’s multiple videos detailing techniques, a shopping tool and more. If you like to be taken by the hand when you cook, this recipe app could easily become a favourite. Plus, Jamie Oliver is admittedly camera-ready. Spiffy videos remind me of TV shows broken down into recipes or techniques. Be warned that it has only 60 or so recipes and the format was initially devised for iPhone (so much for screen resolution). That said, it should satisfy most cooks and recipe-obsessed foodies. What other Recipe apps am I tinkering with? On the celebrity front, Nigella Lawson’s Quickand Mario Batali’s Cooks combine recipes and TV-style videos. They are quite fun to explore. 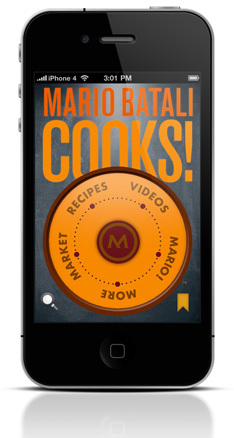 Batali offers a limited number of recipes but Nigella has already updated Quick to total 100 dishes, quite impressive given the sophistication of her app. Both feel like an extension of a Food Network show, with the ubiquitous Tool Trio added: Timer-Shopping-Favourite. When all is said and done, recipe apps mirror the chef’s sensibilities in terms of recipes and visual approach, but technically they’re already starting to feel the same to me after only 2 months. So if you like Gordon Ramsay, let’s say, I suspect he would provide a similar experience. I am very impressed so far by Baking with Dorie, as in the great Greenspan. This 24-recipe app is all about video which I find invaluable in baking where texture is so critical. You can watch the recipe from beginning to end and explore related technique videos. All recipes include a list of the cookware you will need. Dorie is a baking wizard who will even bring to your attention the whirring sound of the mixer to pinpoint when dough is ready. You can’t get more hands-on than that. The recipe selection focuses on the basics, so I assume (?) there will be updates with more fanciful choices. At $9.99, it is pricey but worth the price. In the crowd-sourcing mode, I’m having fun exploring Food52 Holiday Recipe and Survival Guide, which can come handy anytime of year if you ask me. It has a nice selection, tons of step-by-step pix that may seem superfluous at first glance but provide useful tips in the legends. Now I just need an excuse to throw a party and actually test them. Il faut essayer l’app du Guide Cuisine. 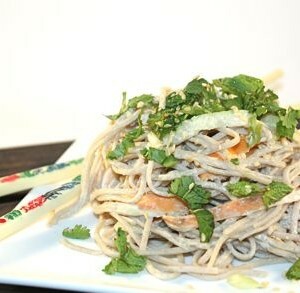 Super recettes et photos, puis c’est gratuit!!! Très bon marché. C’est téléchargé ! Merci de la reco, j’y jette un coup d’oeil avec plaisir. Québécois en plus, j’aime doublement.